We here at Destinations with Character Travel Agency are excited to share with you the great news that Carnival Panorama is now open for booking! 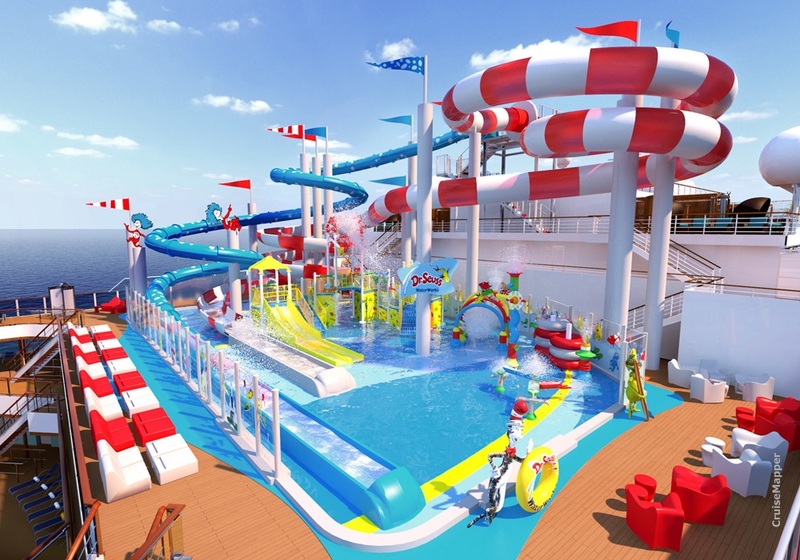 Carnival Panorama, will kick off its year-round seven-day Mexican Riviera schedule from Long Beach, California on December 14, 2019, becoming the first new Carnival ship home-ported on the West Coast in 20 years. This new fun ship, will offer guests a three-port, seven-day itinerary departing from the recently renovated port of Long Beach every Saturday. These itineraries will include stops in the following stunning destinations along the Mexican Riviera, Cabo San Lucas, Mazatlán and Puerto Vallarta. During these cruises, guests will get to relax on world-class beaches, visit centuries-old historical sites, and enjoy unforgettable dining and shopping opportunities and exciting experiences ashore. Don’t miss the opportunity to sail on Carnival Panorama and enjoy groundbreaking attractions like their famous SkyRide, a massive WaterWorks aqua park, and the SportSquare open-air recreation area, along with a vibrant Havana section with tropics-inspired staterooms and its own Cuban-themed bar and pool, Family Harbor featuring extra-roomy accommodations and our luxurious Cloud 9 Spa. MIAMI (March 21, 2018) – Carnival Cruise Line today began accepting reservations for the 133,500-ton Carnival Panorama, which kicks off its year-round seven-day Mexican Riviera schedule from Long Beach, Calif., Dec. 14, 2019, becoming the first new Carnival ship homeported on the West Coast in 20 years. to be one of the first to book the Carnival Panorama on this new cruise itinerary!